Eyebrow Tattoo: Operation tool embroidery machine, installation single needle or multiple needles, machine needle filling plate-like, color material for liquid easy penetration, color method: After acupuncture penetration and single needle, multiple needle with color into the skin. The advantages are simple in operation, stable in color and good in safety. The disadvantage is that the plate is not lifelike hair feeling. Eyebrow Planting: Operation tool embroidery machine, installation single needle, machine single needle operation line. The pigment is easily penetrated by liquid. Color method: After acupuncture penetration and single needle, multiple needles with color into the skin to form a pigment band. The advantages are good color, good control. The disadvantage is the faint color, the line feeling is not realistic. 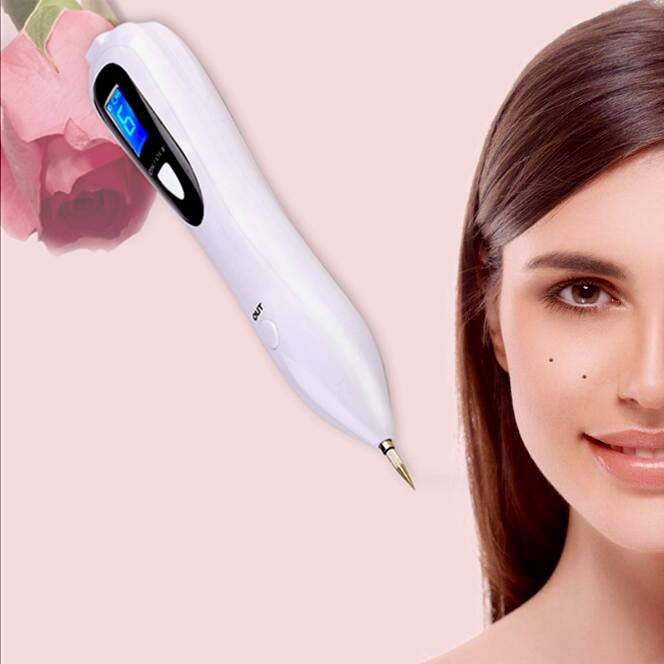 Embroidered Eyebrow: The operation tool Hand pen, installs the needle piece, the needle piece installs in the hand pen, according to the needle piece reverse pushes, picks, the bullet, a line several times writes with the color operation. The pigment is creamy or pasty. 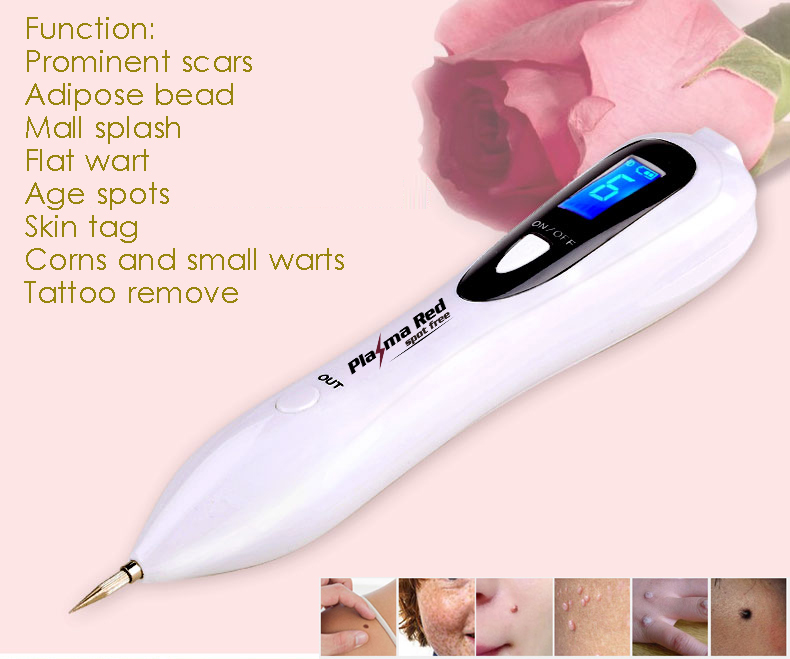 Color method: Manual hand-dipped needle, needle color into the skin cells. The advantage is the operation is stable, easy to paint, the disadvantage is the color point of the uneven, late spot bleaching. The line feels bad. 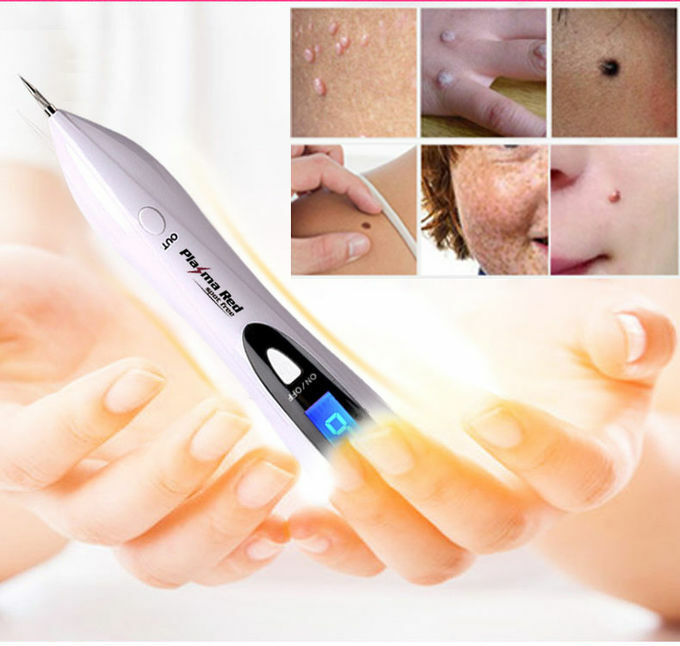 Fluttering Eyebrow: The Operation tool hand pen, to draw the wound, the color material is the milky shape, the cream shape. Coloring method: The wound clips the pigment and increases the wound wall cells stained with pigment coloring. The advantage is the line elegant dynamic lifelike. Disadvantage is not easy to paint, decolorization fast, easy to leave the mark. Cut the wound sleek, not easily stained with pigment, wound formed, after needle push, increase the needle with color stab mouth two walls, forming a wound pigment band, is fluttering technique to make up for coloring the method, line wound depth, break open the wound with toothpicks to fill the wound with pigment, check the wound inside the pigment deposition, And let the pigment topical on the eyebrows 10 minutes, and then wipe clean. 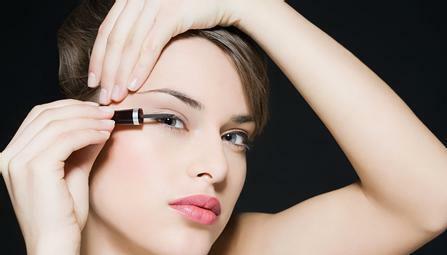 The above four kinds of eyebrows technique most mainstream, has the obvious stage, the technique, the tool difference. 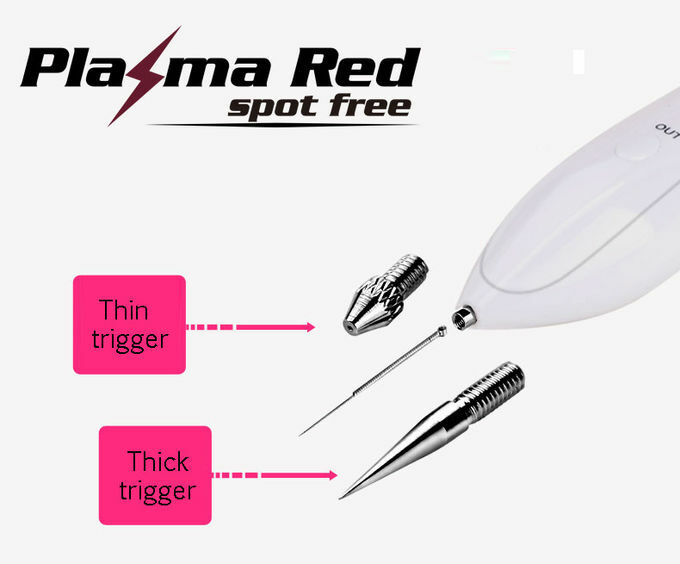 Sow eyebrow: In the eyebrow shape that already operate good line eyebrow, use a machine to install one needle or many needles, the technique of the pattern is painted with fog, play the effect of line and misty eyebrows. More three lines about the name of the eyebrows, not in the pattern embroidery industry to stage, skills, tools, innovation, is the concept and the description of the mood. Blue Eyebrow: Blue eyebrows, is the 80 ‘s, the product of eyebrow tattoo stage, at that time is in the imagination and the actual clinical early, did not integrate the culture, the science and technology and the esthetic idea, without common sense education, the Operation no design, the color position depth without medical knowledge, pigment single. In that era, to fill the gap between the beautiful needs of people, to increase the beauty of a degree, we can call it a beautiful! Red Eyebrow: Red eyebrows, is the pattern of embroidered color material production factory color imbalance, a group of embroidered brand company has no clinical effect on sales, has been sold out. The color of the eyebrows will still appear slightly red, the reason is: pigment ingredients contain red pigment, customer physique, by the light oxidation and other elements.